The Entrepreneur and Venture Advice Clinic will re-commence on 6 March 2019, offering free legal advice to entrepreneurs, startups and small businesses. 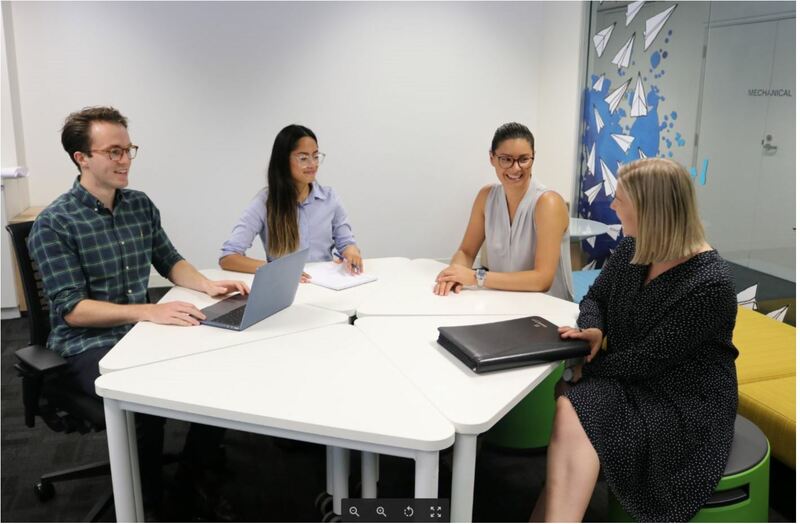 In 2018, Dr Beth Nosworthy from the Adelaide Law School launched EVAC, a clinic providing entrepreneurs and start-ups with transactional and governance assistance. Forming part of the Adelaide Law School’s strong Clinical Legal Education program, students in their final years of their Law degree are given a unique opportunity to engage in professional commercial legal practice under the direct supervision of leading commercial practitioners from Cowell Clarke. Student advisers have met with clients across industries as varied as mobile apps and technology, health care, drop-shipping and not-for-profits, on a wide range of issues including commercial terms and conditions, non-disclosure agreements, intellectual property protection and assignment, business structure, and consultancy and shareholder agreements. This entry was posted in Impact, Student and tagged EVAC, The Entrepreneur and Venture Advice Clinic. Bookmark the permalink.